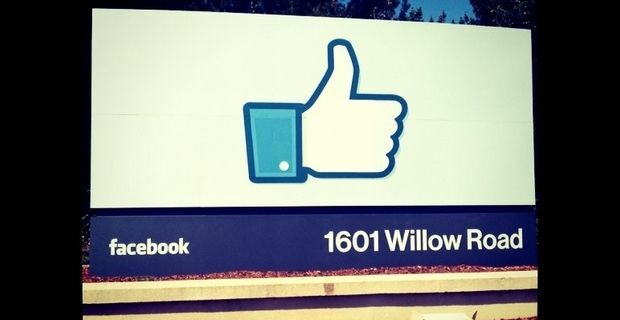 Facebook has signed up its billionth active monthly user. The planetary population of those updating their status on the world’s most successful social network has now reached the landmark figure. Facebook founder Mark Zuckerberg expressed his pride in (what else?) a Facebook post. "Helping a billion people connect is amazing, humbling and by far the thing I am most proud of in my life," he wrote. "I am committed to working every day to make Facebook better for you, and hopefully together one day we will be able to connect the rest of the world too." One in seven of the world’s population is now connected to Facebook, which has doubled its user numbers in just over two years. Media activity includes having more than 300 million photos uploaded to Facebook every day and 63 million songs played. The numbers may be astounding, but they do not guarantee Facebook’s continued financial success. The flotation of Facebook turned out to be something of a damp squib if not a disaster, except for those who cashed in their shares immediately. Since the flotation in May, the share price of the company plummeted from an initial share value of $38 per share to an October valuation of $21. On paper it meant Zuckerberg’s personal wealth dropped by $8.1 billion. Although he is hardly strapped for cash. In the volatile world of social media, it remains to be seen whether Facebook can find more ways of monetising its massive subscriber base, or whether it will become another victim of the whims of fashion, like its predecessor MySpace.